What a joy to be privileged to have this very distinguished and most outstanding icon popularly called "The Transformer" An epitome of humility, cheerfulness, charismatic display of best leadership quality loaded with reformative ideologies that are always translated into realities. 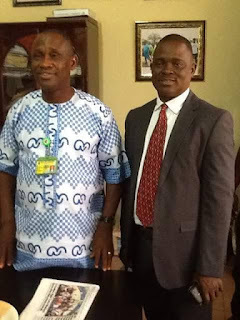 The Rector, Delta State Polytechnic Otefe-Oghara. Engr. 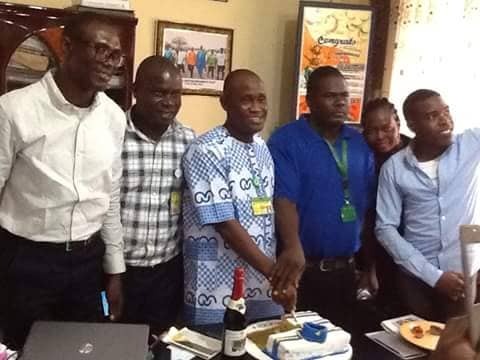 Prof. Emmanuel A. Ogujor, This day we at topskylinkers.com join the millions of your beloved and admirers to say a big hearty congrats to you and most thankful to the Almighty for His special grace and favor for adding another year to your age. May His blessings that maketh rich and does not add sorrow continue to be your portion. Age with grace. Happy Birth Day..! !